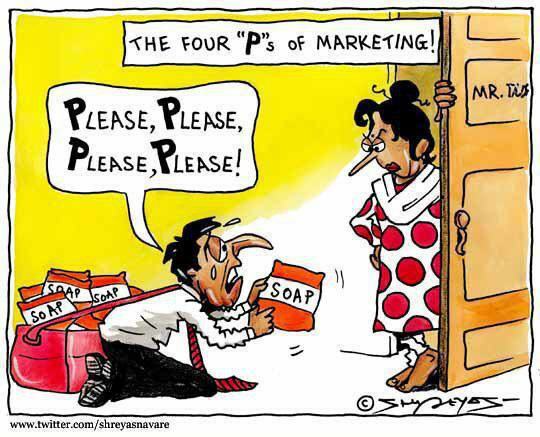 For MBA studying friends – Marketing Lessons …. tells her. He’ is very rich, marry him – That’s Advertising. 3. Girl walks to you & says u are rich, can u marry me? That’s Restriction from Entering New Market.